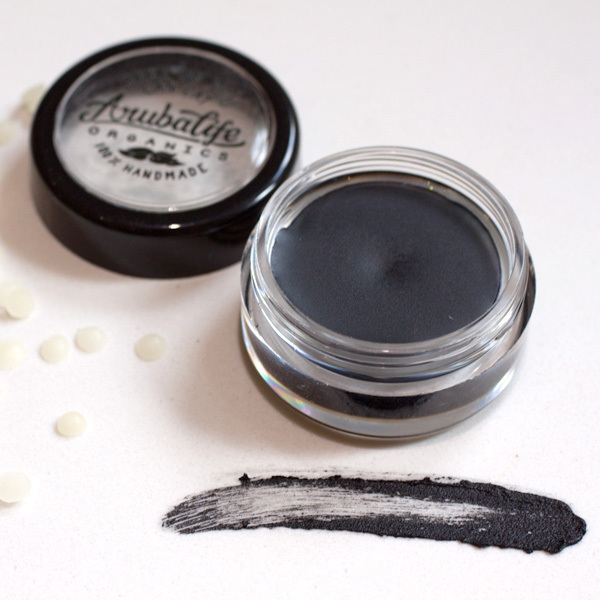 This all-natural deeply pigmented formula is full of health giving elements. Packed with skin softening and moisturizing oils and butters. 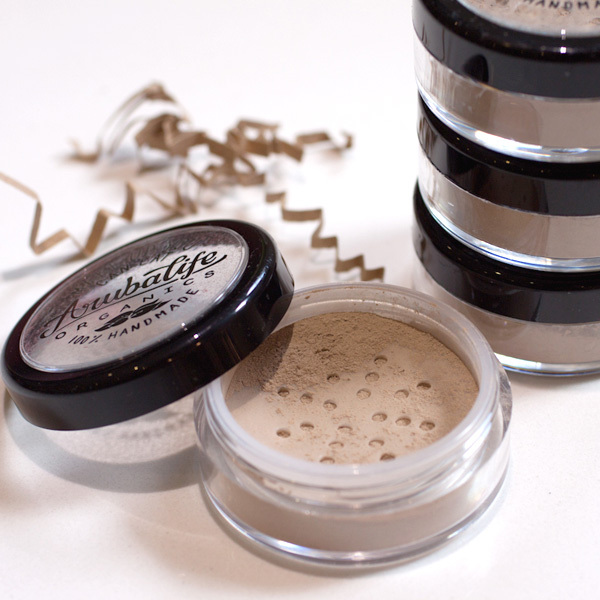 Use daily on lips for a soft and kissable pout. 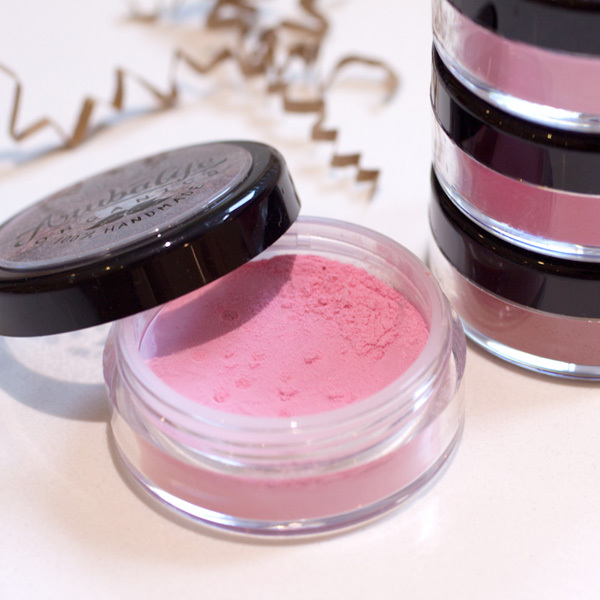 Can also be used as cream blush. 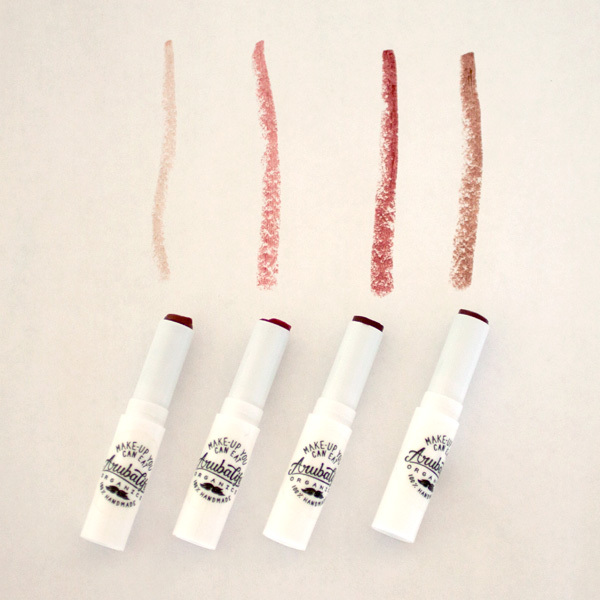 Apply to the lips with clean lipstick brush or clean finger. Layer to reach desired color. 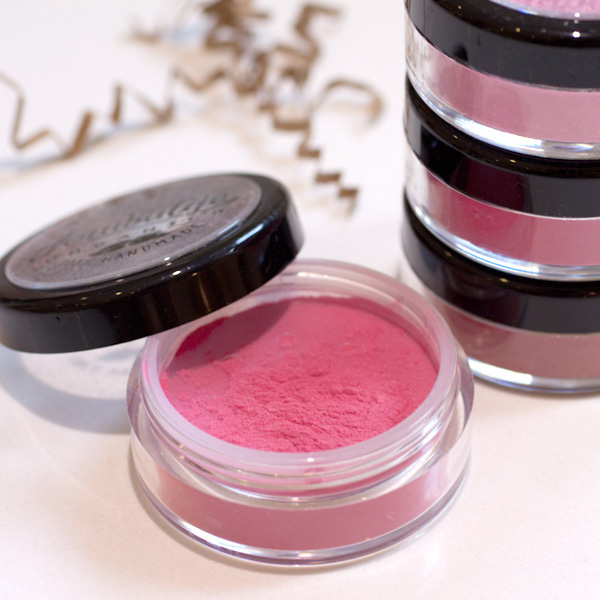 To use as a cream blush stroke tint on fingers and dab onto cheeks.